AT&T: Your Dedication. Our Appreciation. 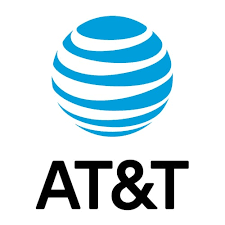 New AT&T First Responder Appreciation offer gives local Law Enforcement, Fire, EMS exclusive discounts on AT&T Unlimited & More wireless plans, TV and Internet. Certain restrictions apply. Learn more about which organizations’ employees and volunteers are eligible as well as terms for the First Responder appreciation offer at att.com/firstresponder.